Complete automotive maintenance and repair work for both foreign and domestic vehicles that our customers here in Suwanee, GA trust to provide exceptional service backed by experience. Our ASE Certified technicians will get you back on the road at a fair price. Mathis Auto Service Inc. "Providing Great Service Since 1994"
The drivers of Suwanee Georgia have trusted us here at Mathis Auto Service since 1994 to keep their cars, trucks, SUV, and fleet vehicles on the road safely and at a reasonable cost. We take that seriously and you will be hard pressed to find the same level of expertise, commitment to quality, fair pricing, and highly trained mechanics in the area because we care that much about our drivers. Our years of experience under the hood and under the body of so many different types of vehicles means that we have seen it all and our goal is to get our drivers back on the road quickly so we keep up to date with all the latest diagnostic equipment and training. 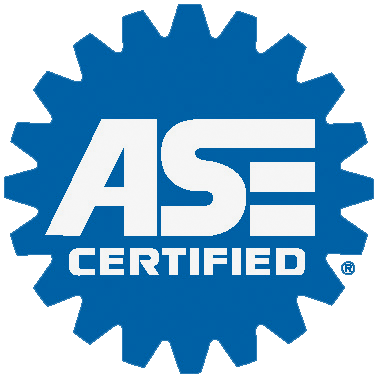 Our ASE Certified technicians can take care of your Brakes, Electrical Services, Diagnostics, Inspections & Emissions, Change your Oil, replace your engine or transmission or put a new set of tires on your vehicle with top brands. We service believe in earning your business and referral every time you visit and will be glad to talk to you about any concerns you have about your vehicle.